Main Informations: How to make Poha Chiwda? 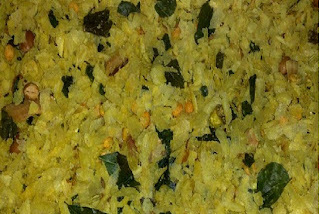 Curry leaves - 8 no. level (till well heated through). Then remove from heat.